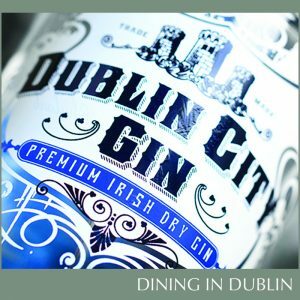 Dublin City Gin is a premium Irish craft gin from husband and wife team Jim O’Connor and Sheila Cooney. 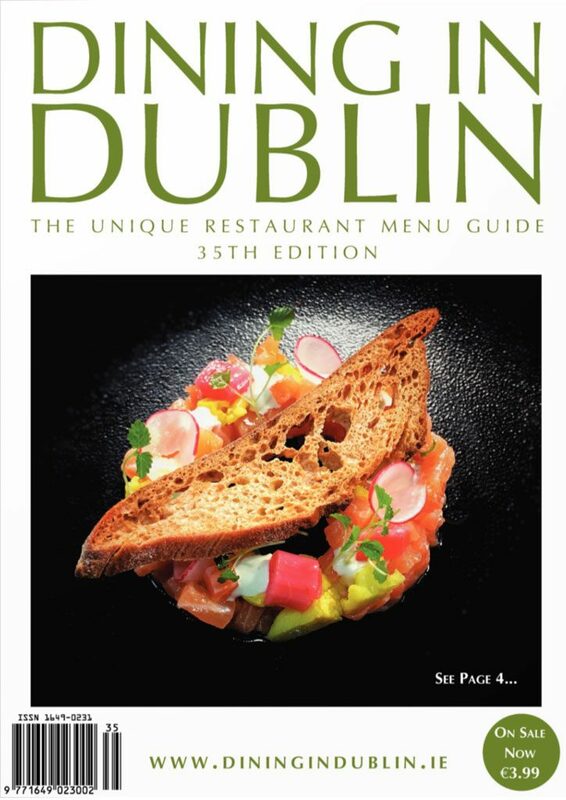 This “Irish Gin with a Dublin Accent”, a most impressive award winner, is produced in small batches of 600 bottles, the recipe is prepared by hand, which includes organic rhubarb grown along the Grand Canal in Dublin itself. Irish Milk Spirit provides the ideal base for our botanical recipe giving that extra silky finish we love. To great delight our Dublin Cut has been acclaimed for quality and taste as an award-winning gin both at home and abroad with over 20 accolades to it’s name. Most recently awarded Gold “super premium” at both the Global & World Gin Masters, and from the ICSEA in the Netherlands (the birthplace of gin) a Gold medal and overall Best Craft Gin 2018! As independent craft producers, we’re very proud to offer such a World class product, respectably unusual and simply delicious!